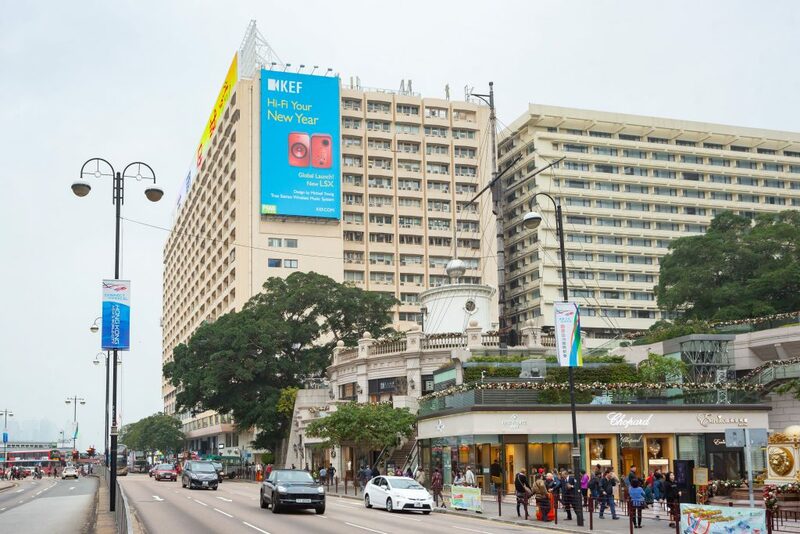 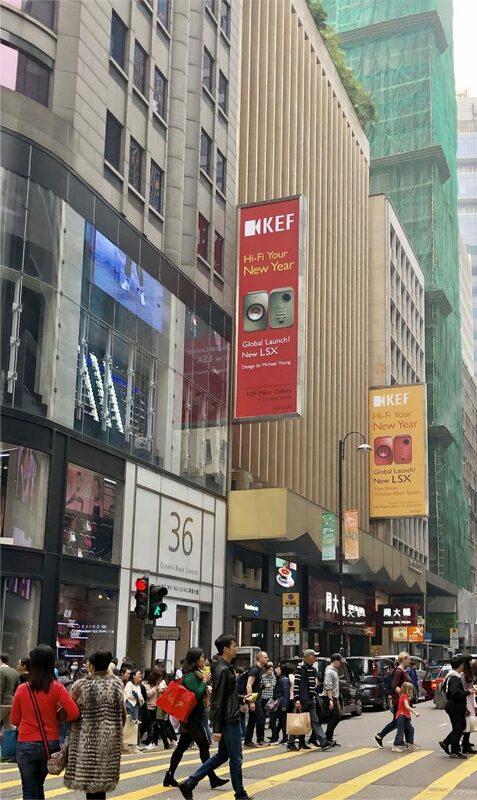 Hong Kong Product Designers Michael Young Studio is proud and excited to finally unveil our collaboration with KEF – a world leader in audio hifi. 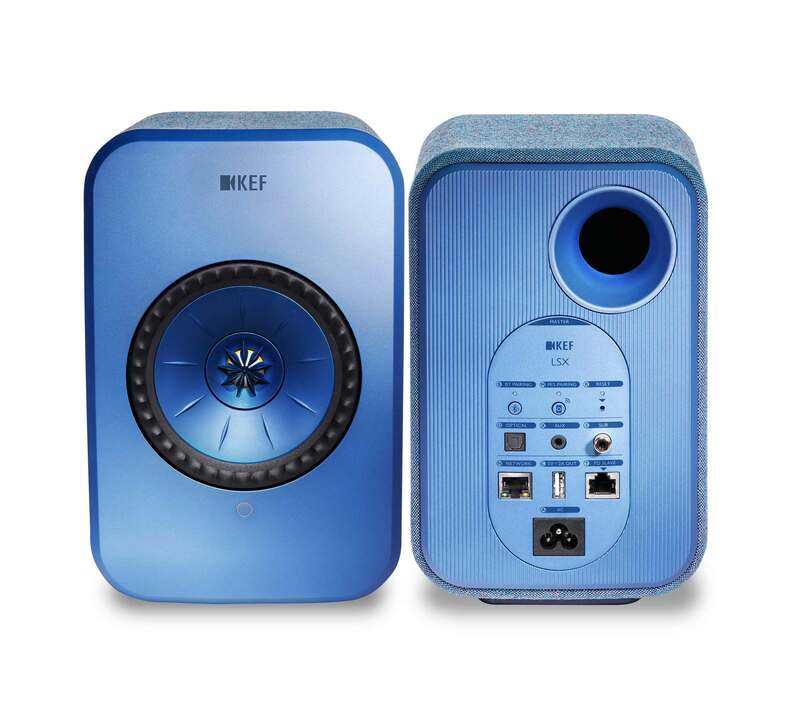 The LSX packs all the specs of their high-end kit, into user-friendly wireless system. 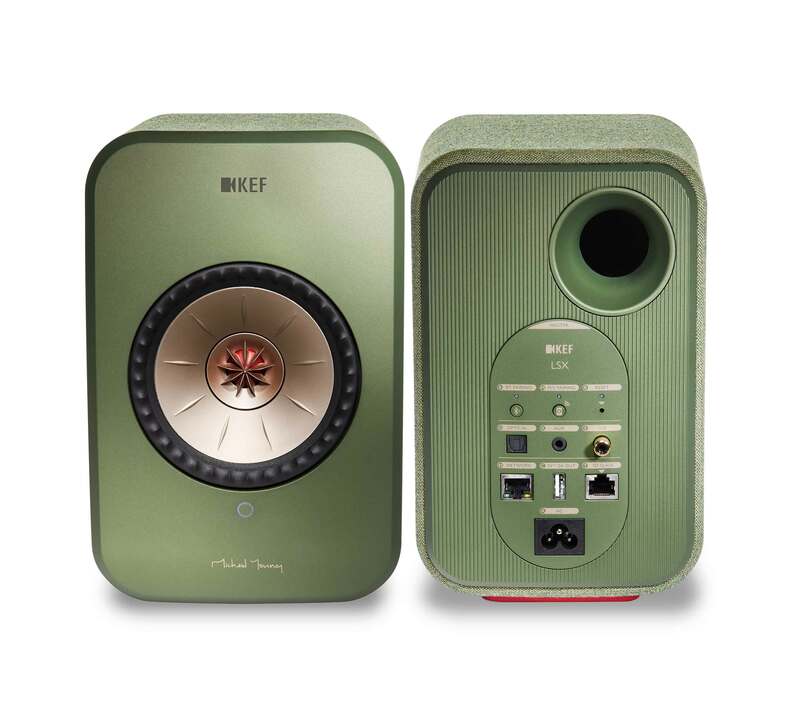 The design process took several years, and many experiments, to finally produce a compact design with huge sound. 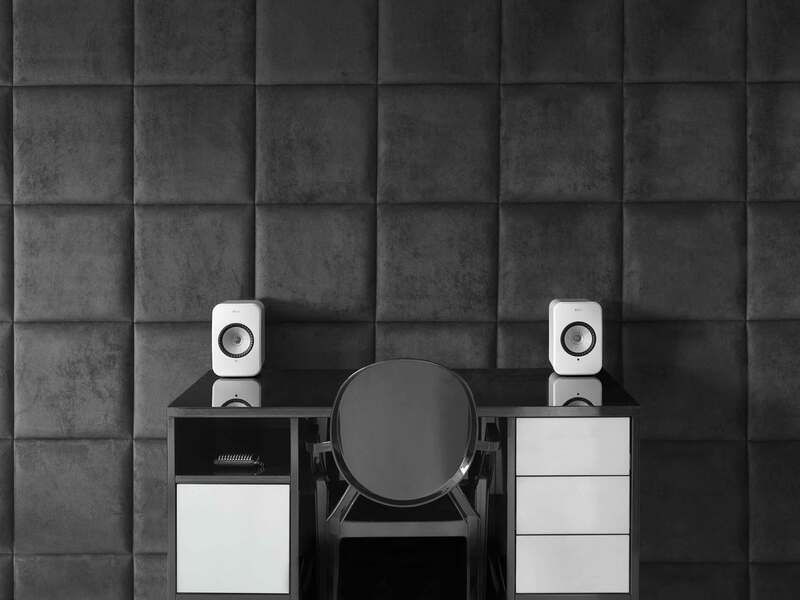 Colours and texture, using a fabric on the exterior, and combinations of various other hard surface finishes were carefully considered to end up with a youthful product leveraging all the knowledge of a heritage brand. 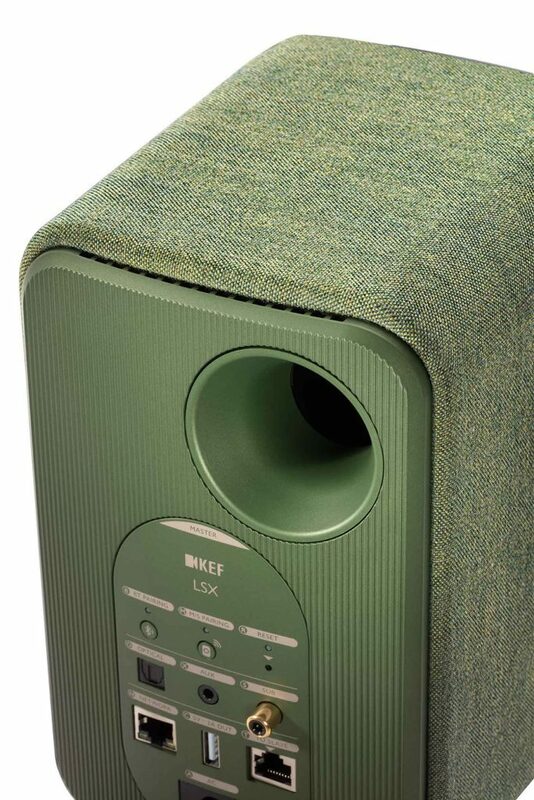 The LSX is a compact two-speaker wireless music system with all the convenience and connectivity of the connected world, but with the emotion and detail of true high-resolution stereo. 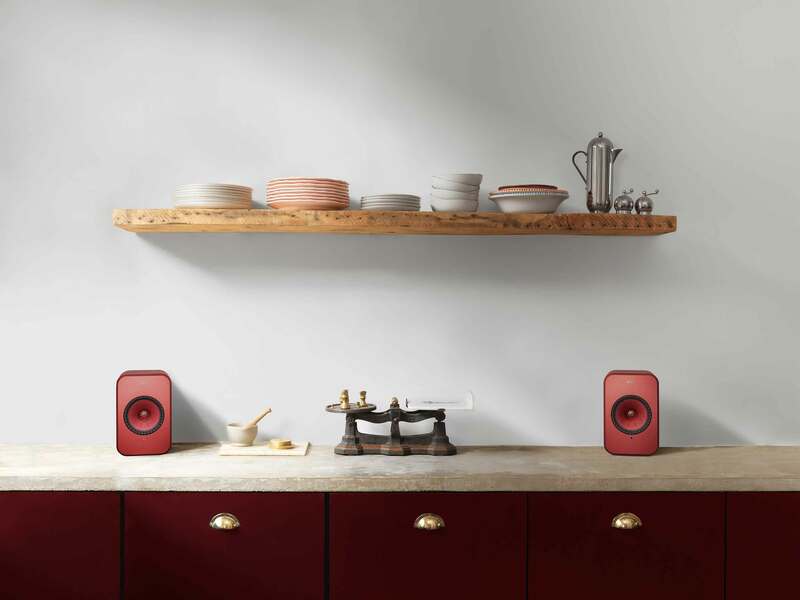 LSX is fully wireless, both from source and between the speakers and will feature Apple AirPlay™ 2 technology enabling multi-room streaming from an iPhone, iPad, or Mac in early 2019. 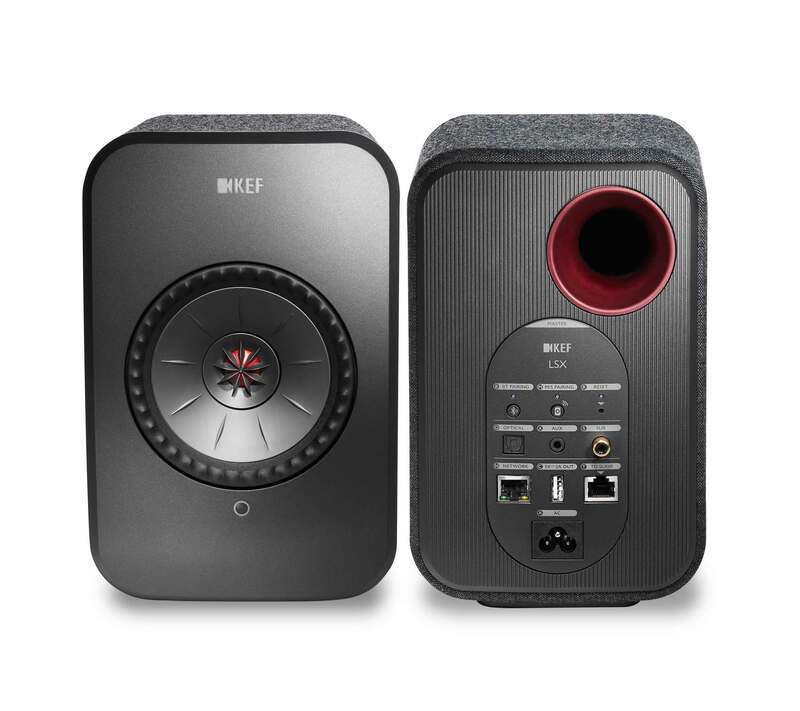 This combined with KEF’s highly advanced trademark-pending Music Integrity Engine™, a cutting-edge collection of bespoke Digital Signal Processing algorithms ensures accurate time alignment and phase coherence. 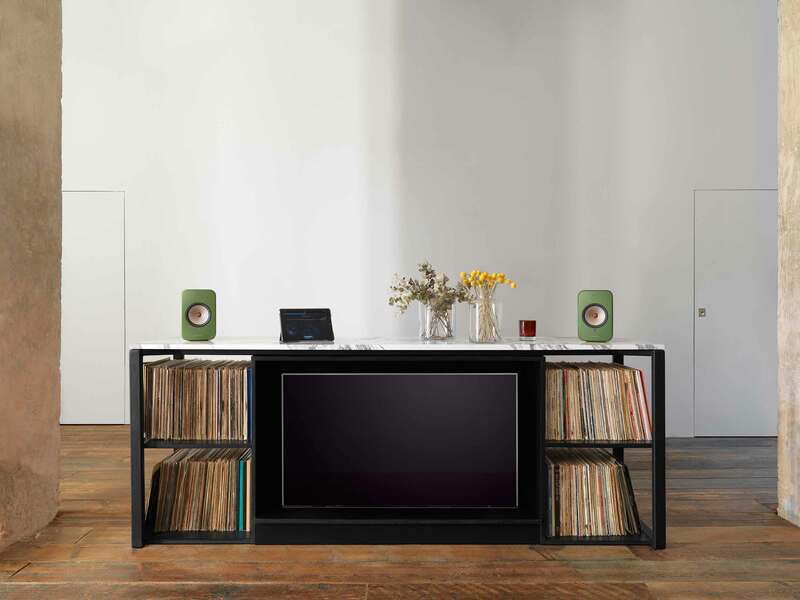 The result is that while LSX is small enough to sit on shelves, desktops or flank a TV, it offers a massive and deep sound field which completely belies its size. 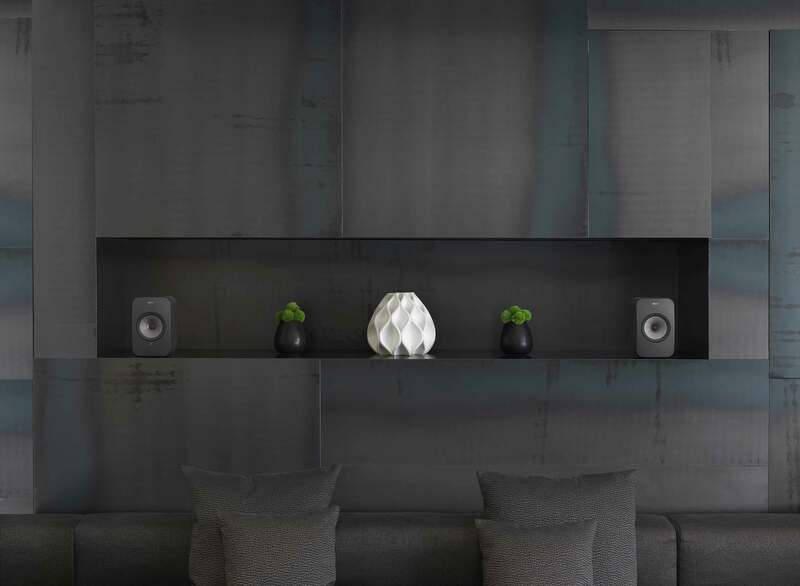 LSX’s gently curved cabinet was designed with extensive use of Finite Element Analysis and is extensively braced, as well as featuring constrained layer damping as found in KEF’s high-end products. 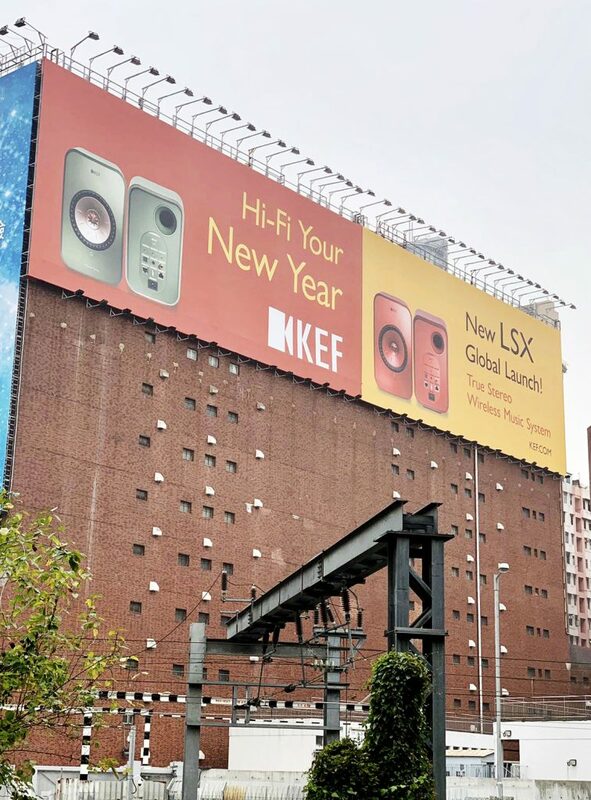 Continuing KEF’s long tradition of design collaboration, LSX was overseen by designer Michael Young who has created a masterpiece of understated elegance. 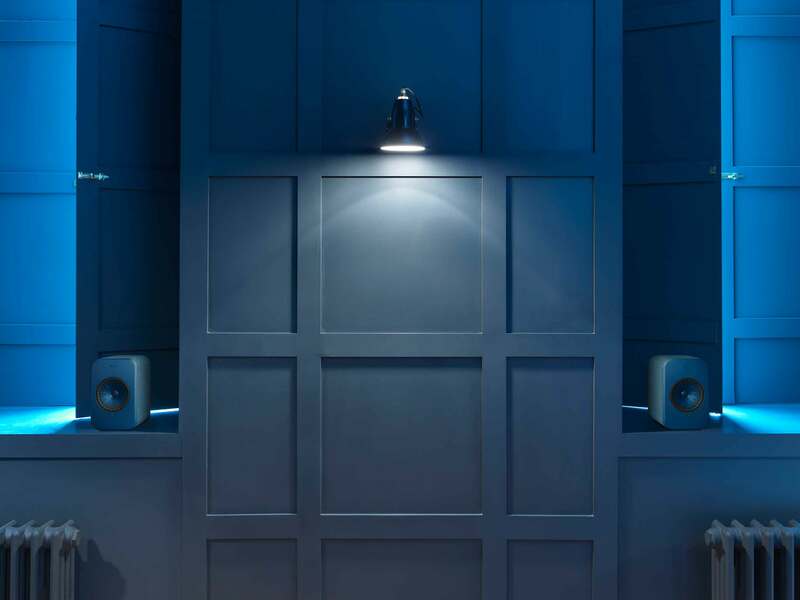 LSX comes in a choice of five colours – Black, Blue, Maroon and Olive – which are clad in a luxury fabric by Danish textile manufacturer Kvadrat – and a striking Gloss White. 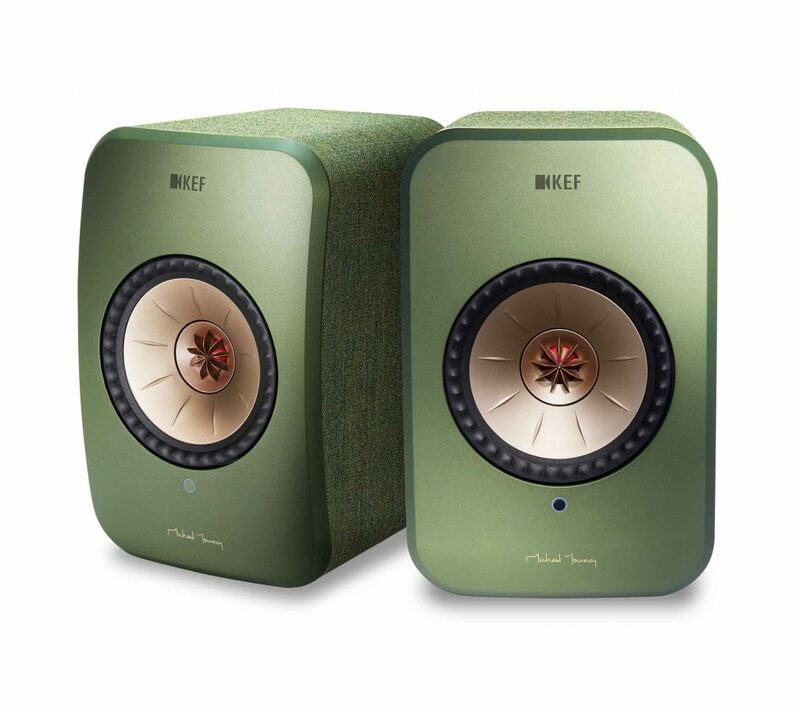 KEF was founded in 1961 by Raymond Cooke OBE (1925–1995) in a Nissen Hut on the premises of Kent Engineering & Foundry (from where the name KEF is derived) – a metal-working company on the banks of the River Medway, near Maidstone in Kent. 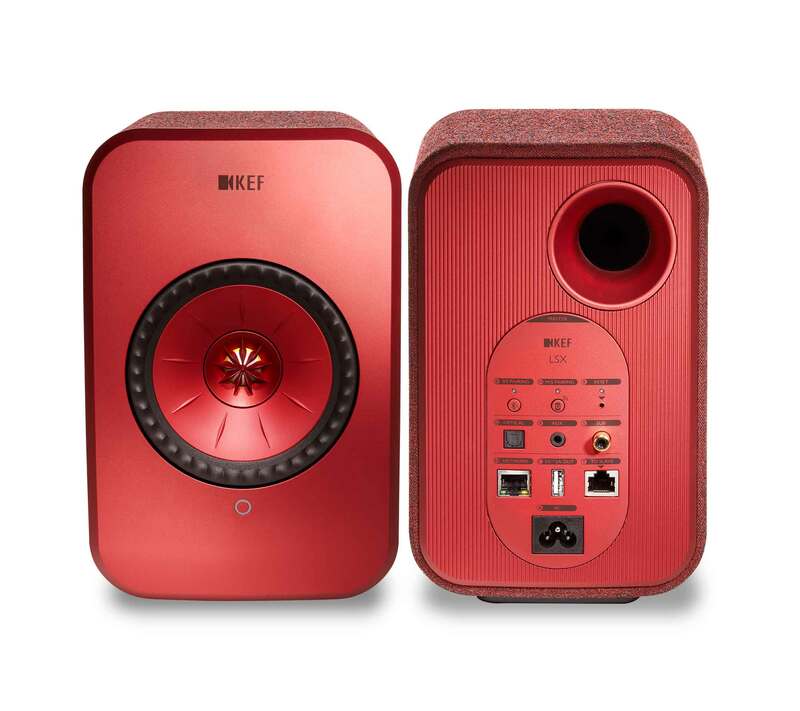 KEF’s ethos is based on finding new and better ways of reproducing sound. 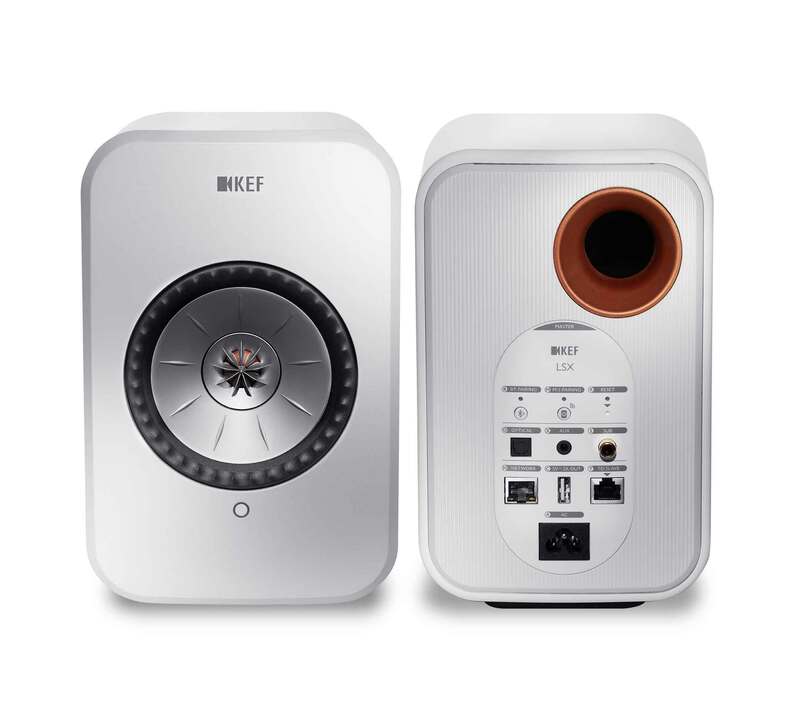 It has maintained a flair for unusual and controversial speaker engineering, design and material use exemplified in iconic products such as Muon and Blade. 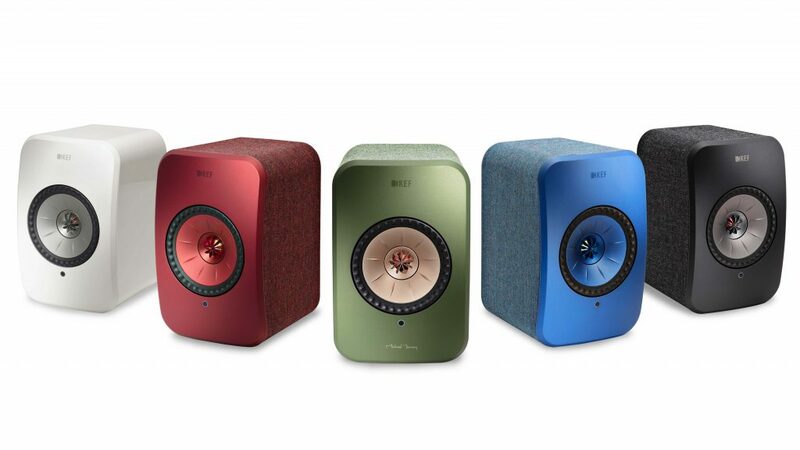 KEF is a member of Gold Peak Group and its products are available in more than 60 countries via a dedicated network of retailers.